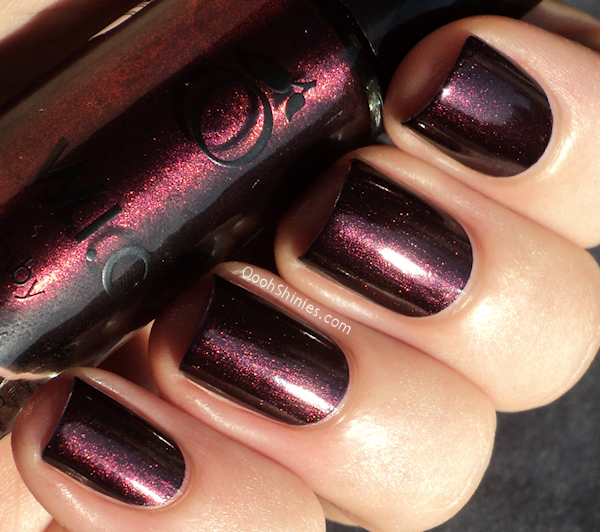 Max Factor came out with Fantasy Fire, a polish that everyone tried to get their hands on! 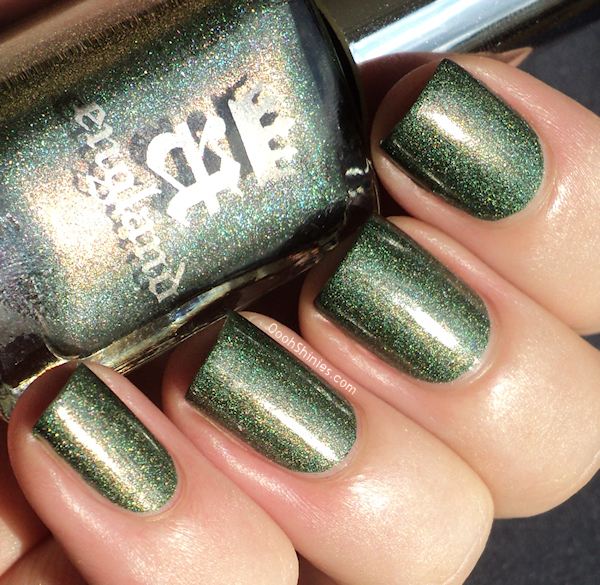 I haven't posted swatches of this bottled awesomeness on it's own yet, here I showed it layered over an Essence polish. This was one of the polishes that I felt I have to try again soon, and now that it's available here as well, I won't have to worry about wasting any of it on failed layerings, lol. I recently got it and it might look a bit bland in this list, but I'm loving it. It makes an excellent base for purple/pink/brown/silver colors (and perhaps some more even). It's one of those colors that seems to adjust to whatever you use with it, for example using a purple makes the purple show more in MVFK, as you can see here as well. One of the Indie brands that I got to try out was JENsations, and I fell in love with her Rainbow Sprinkles. It's a bright yet softer looking glitter, because it lacks harder looking black or silver pieces, if that makes sense. China Glaze I'm Not Lion was an unexpected favorite, with or without top coat, it works either way and I didn't think I'd love this one as much as I do. Glittery holo goodness! Yeah yeah, I know I'm cheating here, but it's cheating with holos so I think you'll forgive me =) Honestly now, how could I choose between these 4! 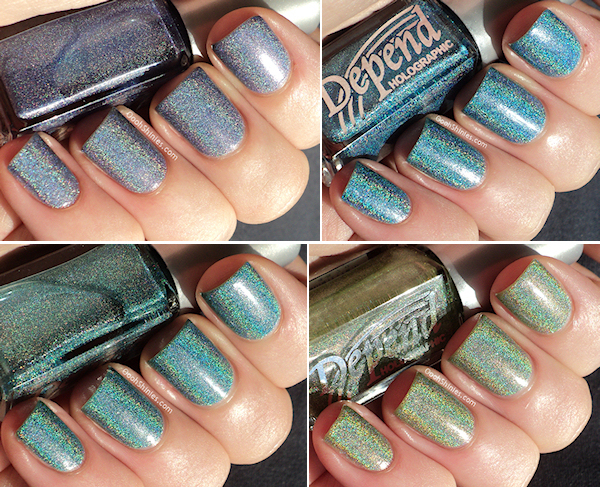 Depend's Holographic collection had some real beauties and original colors in it, but I'm in the mood for blue/green/teal so these were the ones that I couldn't leave out. These are Denim Blue, Ocean Blue, Ocean Green and Laurel Green. 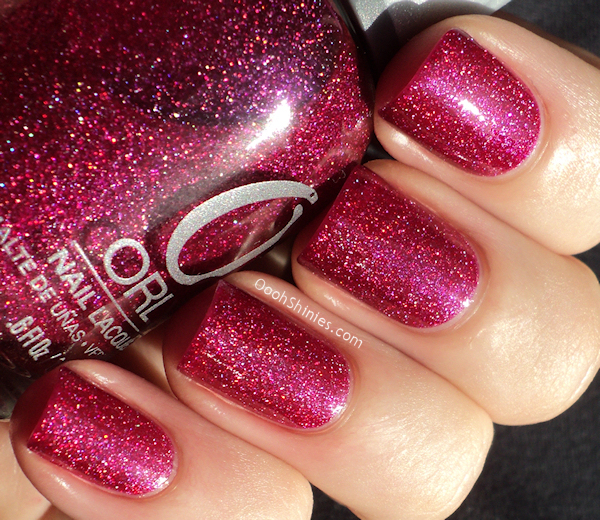 And last but not least, I fell in love with Orly Miss Conduct straight away! If you love OPI DS Extravaganza, have a look at this one as well, they're no dupes and both stunning. Now you saw my favorites, and if you feel like sharing, I'd love to hear what yours are as well!